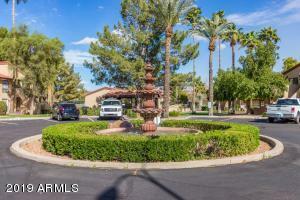 For information on the latest Chandler listings, contact us today. 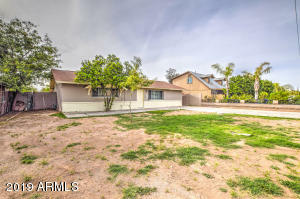 Throughout the day this list of the newest Chandler real estate for sale is updated, so check back often. Chandler 85225 has a lot to offer, do not miss out. These real estate for sale in Chandler are a steal around $200,000. Whether you are moving from another state or just a few blocks away, you have come to the right place. 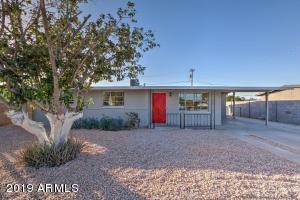 As an expert in the Chandler market area, we have the tools you need to make this an easy transition. Contact us today for any of your Chandler real estate needs. Make us the number one choice for your real estate team in Chandler. We show dedication to finding the very best real estate for you. Contact us anytime. We would be glad to show you any real estate in the Chandler area.